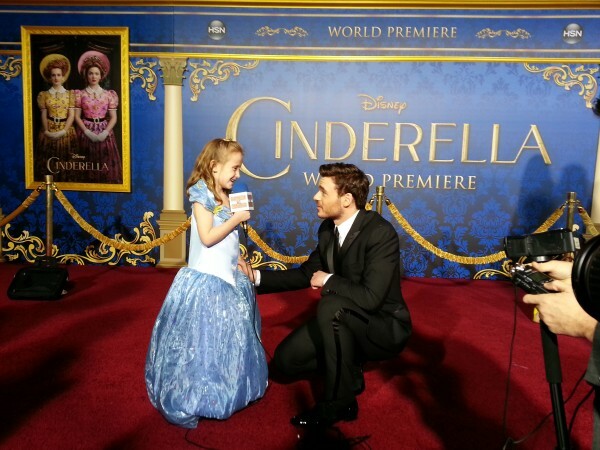 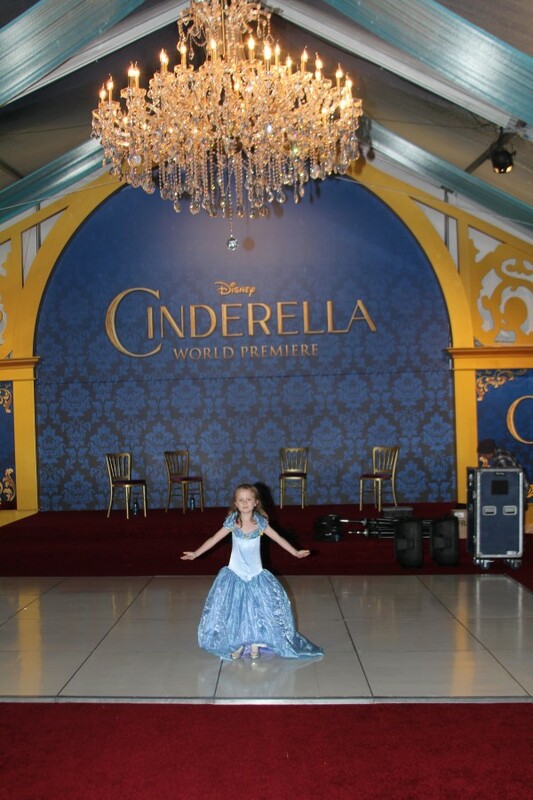 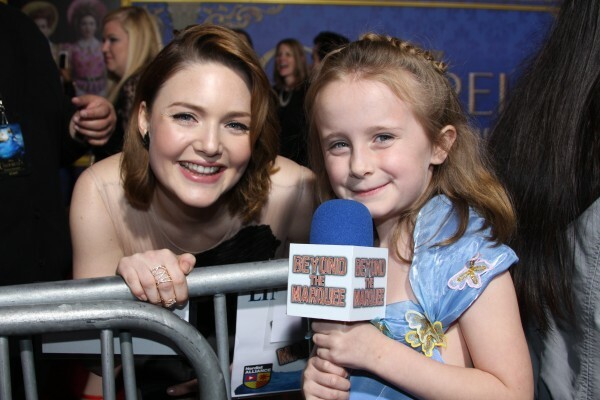 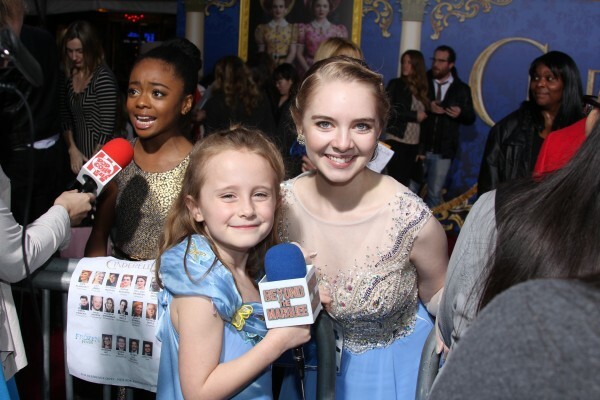 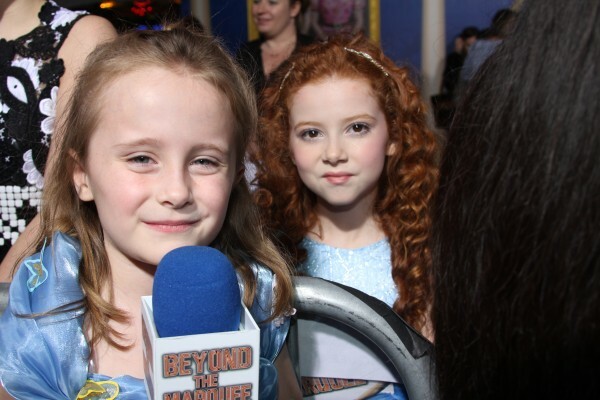 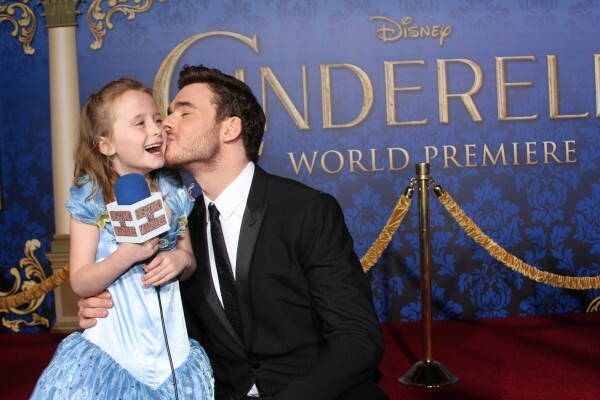 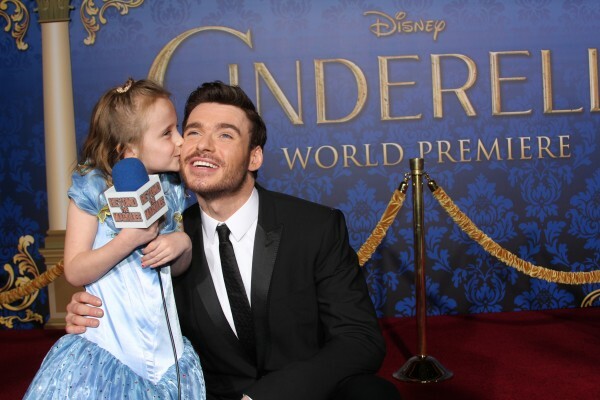 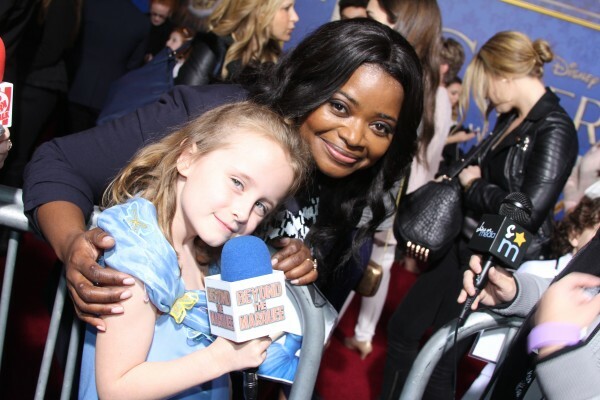 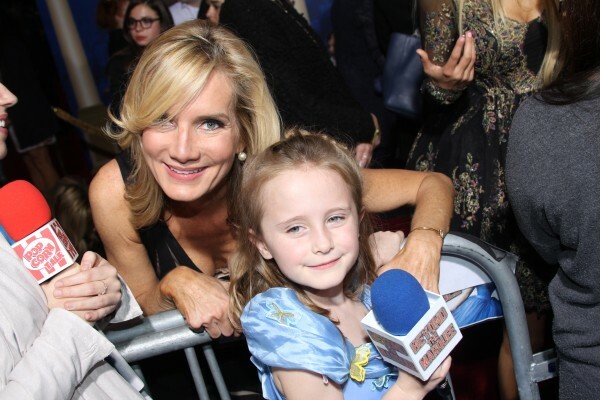 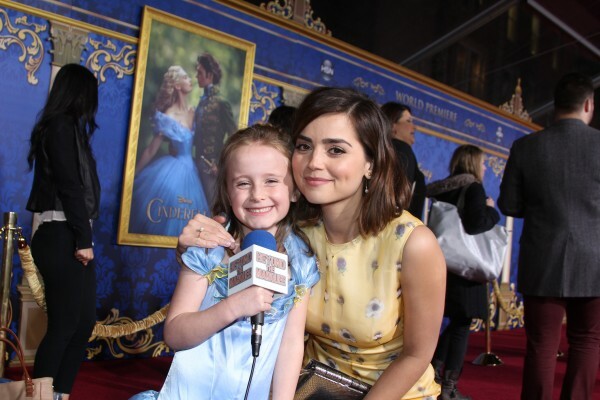 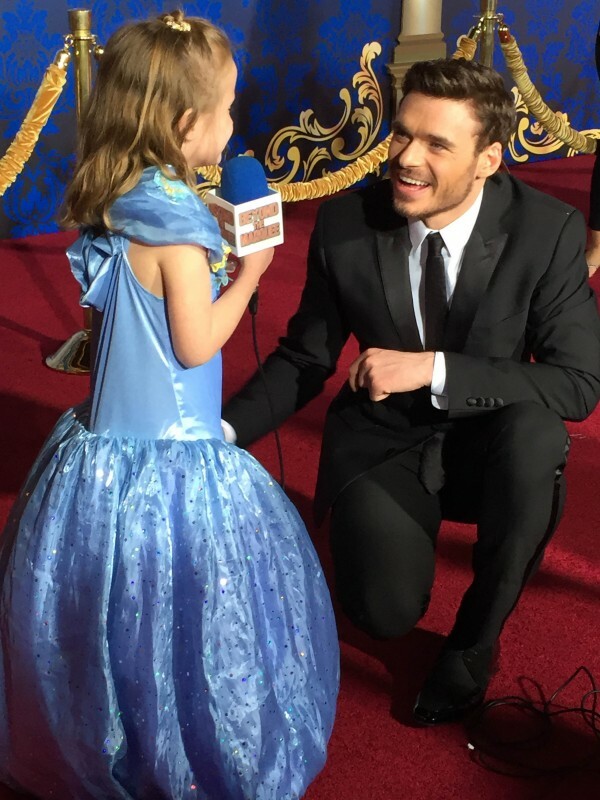 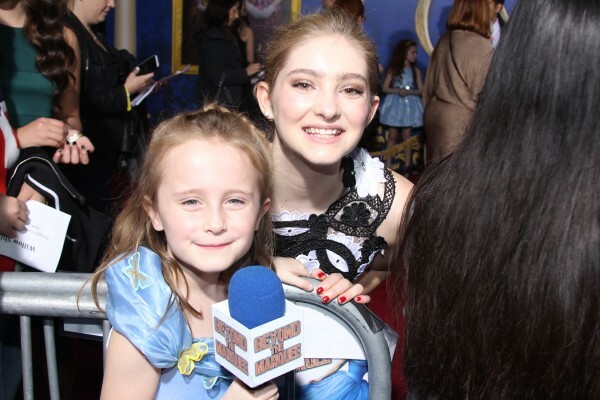 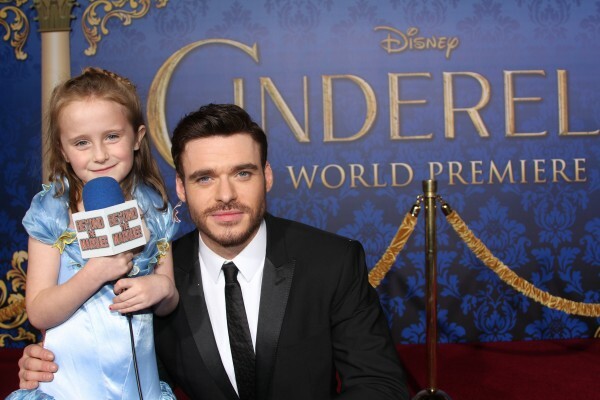 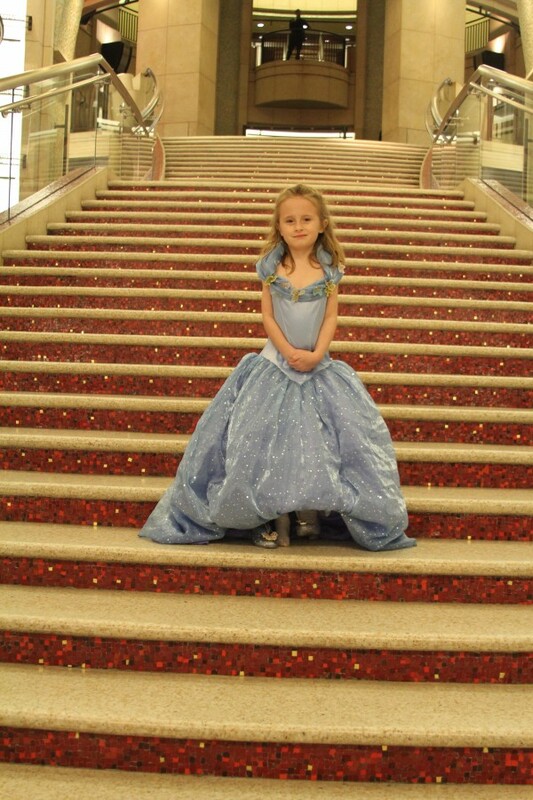 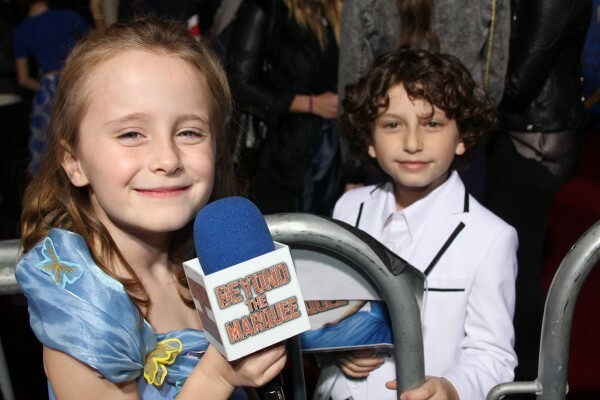 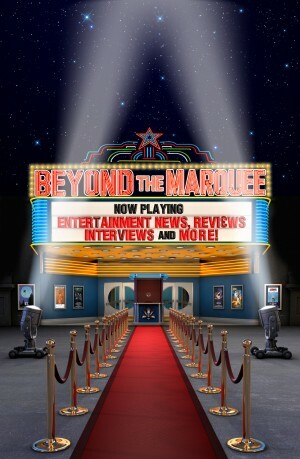 Beyond the Marquee’s own Junior Red-Carpet Reporter Lindalee Rose was on hand last weekend for the World Premiere of Disney’s Live-Action movie CINDERELLA. 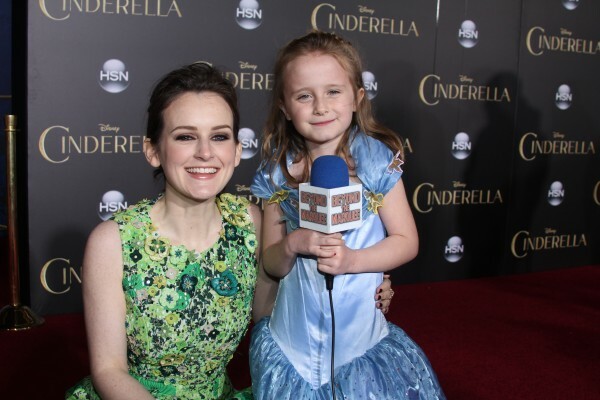 It was a fairy-tale filled night for this little Princess as she not only got a chance to interview some of the main cast from the film, but immerse herself in the moment of being a Cinderella herself. 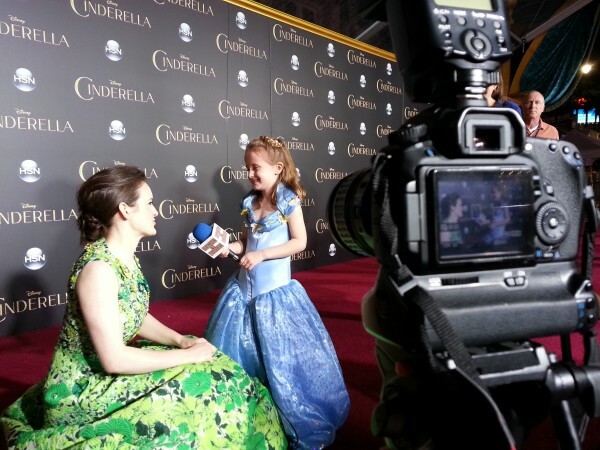 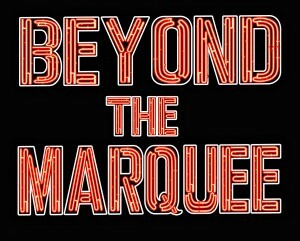 What a magical night for Lindalee! 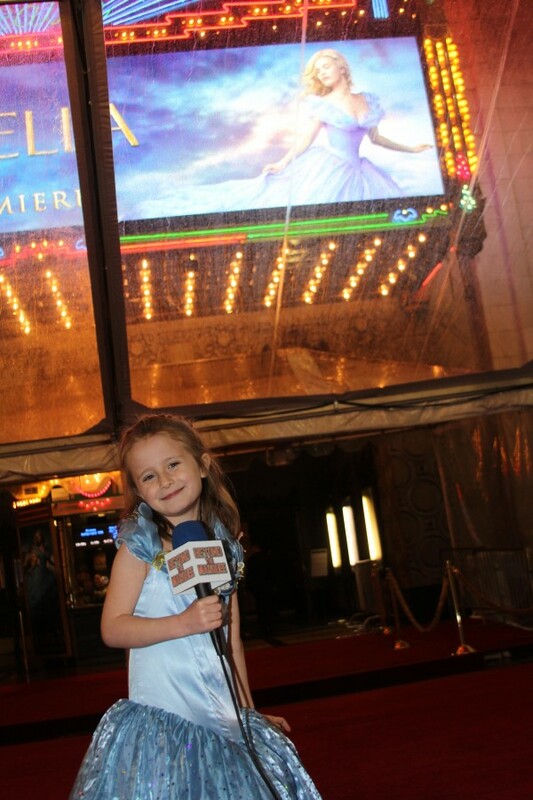 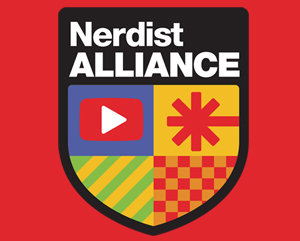 What a great job on the red carpet. 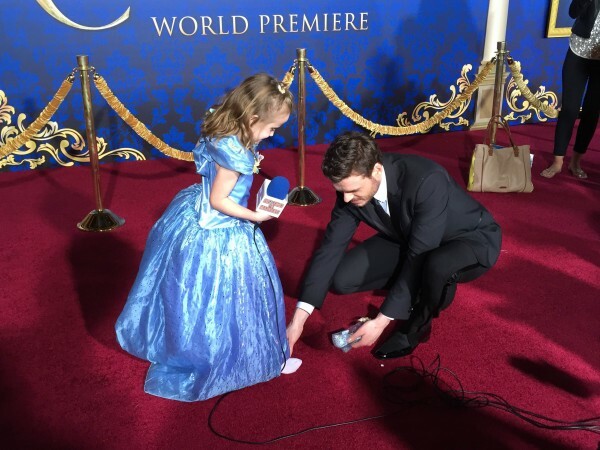 How lucky you were to have Prince Charming fit your foot for the Glass slipper!